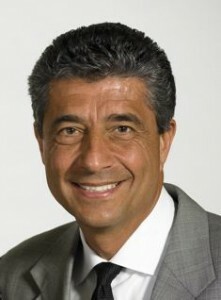 I had the pleasure of meeting John DiBattista at a weekend retreat that my good friend Larry Wilson was conducting. I immediately was taken by John’s presence and his wonderful demeanor and gravitated toward wanting to get to know him better. I received a call from him some months later as a result of our mutual friend recommending that John be interviewed for Inside Personal Growth. 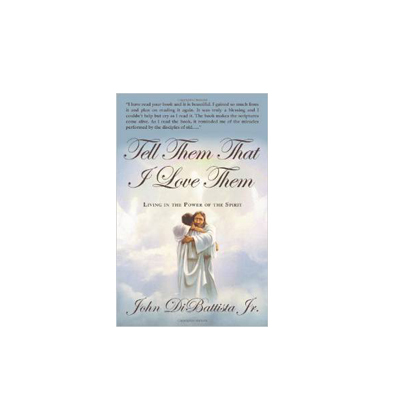 John’s new book entitled ” Tell Them That I Love Them” is truly about an amazing personal spiritual experience that changed his life forever. John believes that each of us has come into this world with a purpose, and that we were given the tools to fulfill that purpose. We are created in God’s image as John states and gifted by our creator to represent him in some manner, small or great. While on our life’s journey our true life’s purpose unfolds–the rebirthing process allows us to rediscover our individual purpose. Our lives gets reoriented through the process of belief, faith, repentance, baptism and the receipt of the Holy Spirit as John states in his statement of philosophy in the book. his story is for anyone who has a belief in a higher power. Enjoy this wonderful interview with an inspiring and God centered author, who truly just wants to share a wonderful message “Tell Them That I Love Them”.